FreeTake a Free 30-Day Trial. 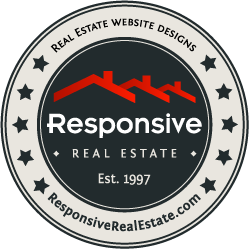 Select from any of our more than 325 designs, and within an hour you'll have an amazing, world-class web presence that perfectly anticipates the specific needs you have as a realtor. Modify any of our existing designs to match your taste, and create a more unique look and feel. Studio 11 Productions has created some of the most elegant, functional, and cutting-edge web experiences in the world. If you can dream it, we can build it. Regardless of the package you choose, you're joining a client roster that includes fortune 500 companies and first-class resorts. With the Fully Original design, there is virtually no limit to what you can do with the aesthetics or functionality of your website.